Everyone seems to ask how to monetize YouTube videos and it seems to me that most people are asking the wrong question. I think what people want to know is how do you derive income from posting YouTube videos. And the difference between those two questions is all the meat. In a previous post I spoke at length of the Piano Guys Viral YouTube campaign and how well executed it was. After this I’d encourage you to read that. I talk some about how novel their ideas are in terms of monetizing a video campaign. But save that for later. . . So you’ve probably seen the video ads that populate the bottom third of videos on YouTube. They’re a bit annoying much of the time, but the fact that they are annoying is why you see them. Oddly enough I clicked on one of those the other day for the first time – and found something I was interested in. YouTube gives you the opportunity to allow ads on your videos after you’ve had around 10,000 views of your videos. Not much money is made this way on the average video so consider it carefully. If you have professional videos intending on moving traffic to your website, do you really want to divert their attention for $.05? That’s how to monetize the video. But there’s another way to derive income from them. You can actually use the Google Adsense ads to your benefit. Since the spots are showing ads from the Google Adsense network, you have an opportunity to influence what ads are there. Specifically, you can program your Google Adsense account to show ads on your own videos. Imagine a Pepsi video with a pop-up ad that takes you to Pepsi.com? That has value but it does cost you money. The strategy there would be to move people to your site and then monetize them there or there after. Without that, and prior to becoming a YouTube Partner, you don’t have a way to put links to your site in the video itself. You can become a YouTube official partner and reap the benefits of the ads that are on the video page itself – not just the ones in the ad. You can own that ad at the bottom of the video AND you can now include a link to your website in the annotations. Right in the video. You’ll have to read this post about how to do that. 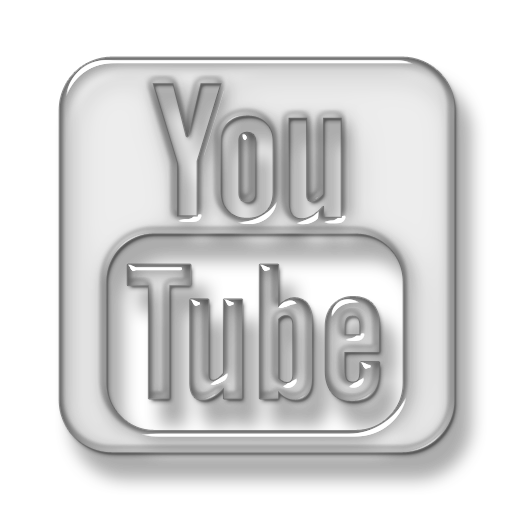 As niche-marketers, I hope your main goal in YouTube videos is subscriptions, views and moving the traffic to your site. Subscriptions is key because it means your fans will see your new videos in their stream. When they log-in that’s the first thing they have option to see. That means you have opportunity time and time again to move your audience to your site. Without that contact you just have to hope they find your site again. So with YouTube’s annotations inside the videos themselves you can include links to your subscription form, to other videos and to your channel page. You could even take viewers through an entire series of videos by putting the annotations in the videos themselves. There’s some other cool features in the YouTube Editor. Those relationships will be the basis for future monetization campaigns. So the question I leave to you. . . what do you do with the traffic once it gets to your site?